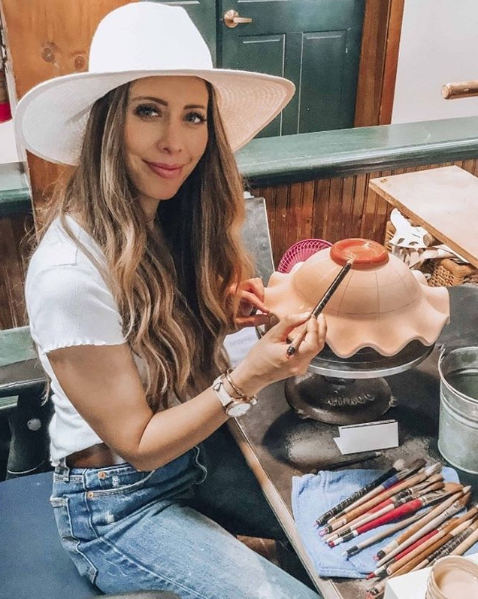 MACKENZIE-CHILDS RETAINED LVPR TO DEVELOP AN INFLUENCER TRIP IN SEPTEMBER 2016 TO BRING AWARENESS TO THE BRAND STORY, AMERICAN-MADE MESSAGING AND HANDCRAFTED ARTISANSHIP OF THE PRODUCTS. LVPR SECURED 5 INFLUENCERS TO ATTEND THE TRIP, ACTIVELY POSTING THROUGHOUT THE TRIP AND THEN PRODUCE A BLOG RECAP AT THE END OF THE TRIP WITH A ROUND OF SOCIAL. THE 5 INFLUENCERS POSTED 196 TIMES RESULTING IN MORE THAN 10.2MM IMPRESSIONS WITH AN AVERAGE ENGAGEMENT RATE OF 2.27% AND A CPM RATE OF $2.65 (FOR CAMPAIGN). THE BIGGEST RESULT WAS THAT BRAND WAS SO PLEASED WITH THE TRIP THAT THEY DECIDED TO INVEST IN 4 TRIPS AND MULTIFACETED PROGRAM WITH LVPR FOR 2017. LVPR HAS CONTINUED TO WORK WITH THE BRAND AND IS HEADING INTO 2018 WITH AN EVEN LARGER INFLUENCER PROGRAM FOR NEXT YEAR.